I grew up fascinated with taking things apart and studying their inner workings. I now have an endless passion for building things. Bristle is not your ordinary house cleaning service. In fact, we strive to be as extraordinary as possible (we like a good challenge). 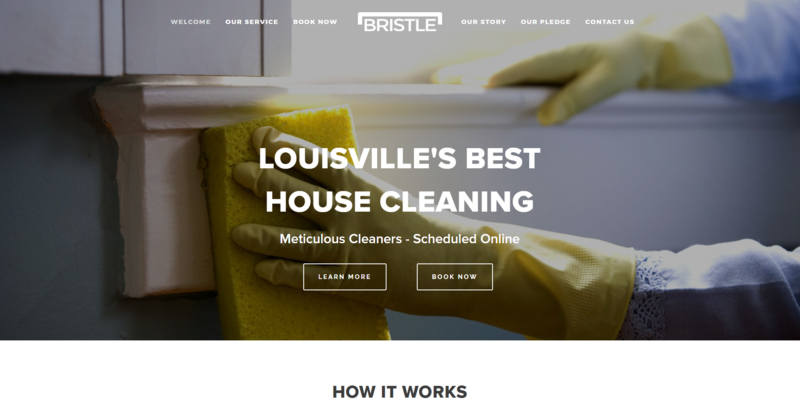 We took a look at Louisville's house cleaning services and quickly determined that we had to re-think the whole thing. 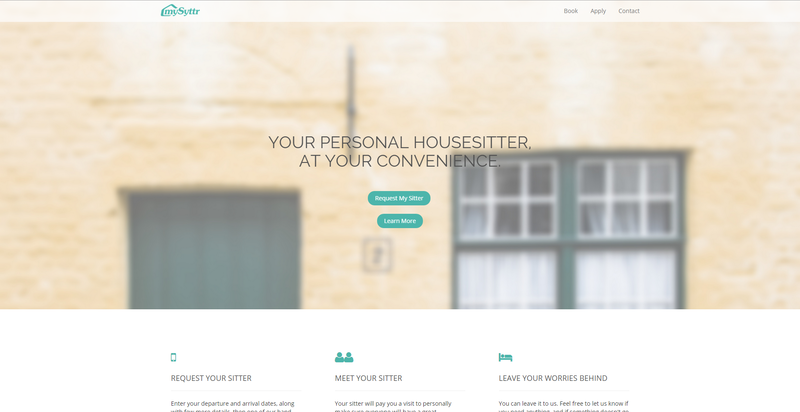 mySyttr was a concept for a service that enables on-demand housesitting and pet sitting. 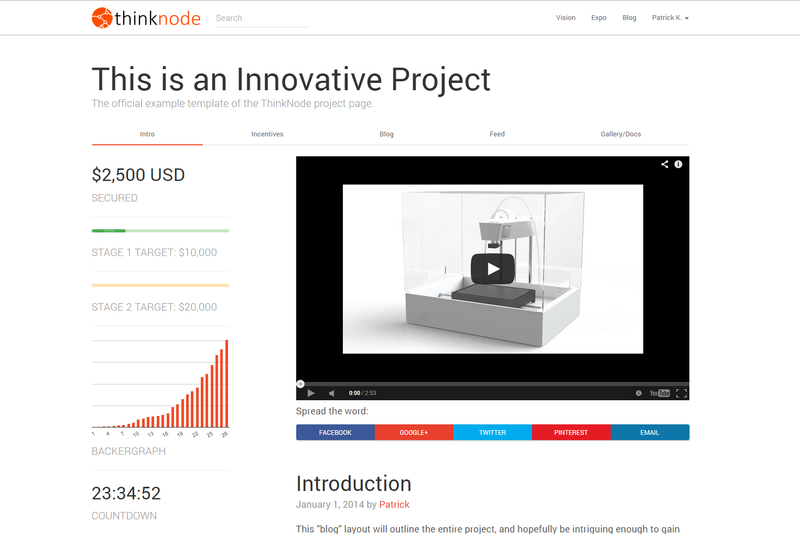 ThinkNode was a crowdfunding platform concept for new technology, to later become a full-featured environment that catered to idea validation, team-building, and collaboration. Through research and experimentation, I designed and fabricated a remote controlled flapping-wing micro air vehicle. 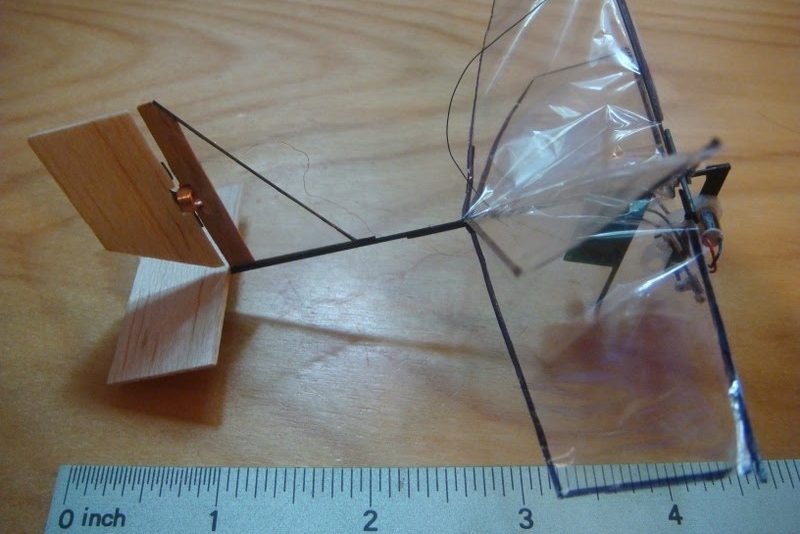 Utilizing a sub-micro receiver and servos, along with a pager motor, carbon fiber rods, balsa wood, and mylar, the entire craft weighed-in at 3.65 grams. This was a project for engineering graduate school. 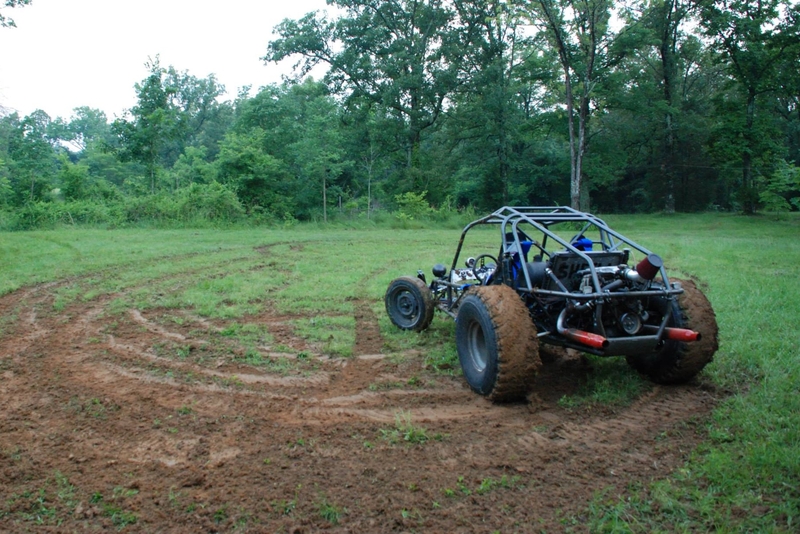 Design and fabrication of this railbuggy was performed solely by myself and a friend, Michael Distler. The basic tube frame was fabricated from pre-bent tubing, customized with many additional structural members for strength and rigidity. The VW Vanagon transaxle was adapted to mate with a Chevrolet 3.4L V6 engine, which also required customization of the wiring harness due to the utilization of an EFI system. This project began late in my highschool years and extended into college. My formal education began with the usual engineering curriculum and Gen. Ed. requirements, and concluded with studies in subjects such as mechatronics, sustainable energy systems, turbomachinery, and human biomechanics. Design/creation of website, branding, and copy. Design of parts and machinery in a fast-paced, high-urgency environment. Redesign of customer parts/machinery to prevent failure, utilizing SolidWorks Simulation when necessary. Quote repairs, new parts, and engineering labor. Manage and expedite high priority jobs for large customers. Serve as a technical resource for heat treating, welding, and thermal spray processes. Creation of website copy and marketing material. Front-end visual and UX/UI design. Front-end development (Bootstrap) and Django integration. Continuous conceptual evolution and customer validation. Creation of blog content and website copy. Worked closely with engineering department on welding machine modifications. Utilized AutoCAD and SolidEdge on a daily basis. Fabricated prototypes in company machine shop.